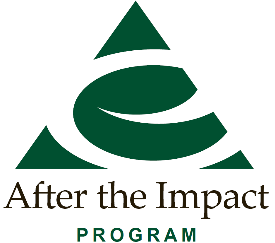 Our After the Impact® transitional program goes beyond the awareness campaigns and state of the art imaging. 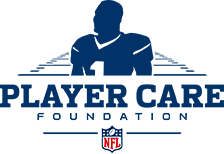 We care for athletes, veterans and first responders while they work through our intense treatment program. Our exclusive rural settings are the perfect mix of peaceful and functional. We have two settings for this groundbreaking treatment model, our Manchester, Michigan facility which is on a 66 acre hobby farm and our Jacksonville, Florida facility that enjoys the warm sunshine of Florida. 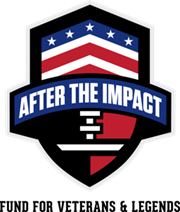 After the Impact® (ATI) addresses education and care for individuals with health/behavioral issues from post-concussion syndrome, post-traumatic stress, mTBI or other similar diagnoses. Our supportive staff is always close at hand to help develop techniques and strategies to meet individual goals. Click here to download an informational pamphlet with additional information about this innovative program. Group Therapy: Daily groups dive into topics like PTS, anxiety, depression, anger and substance abuse prevention. Groups use personal experiences and current circumstances to work on strategies for success. Allied Health: Traditional therapies assess the function of our participants in a variety of areas. Measurement tools assess current functioning and track progress over their stay. Enhancement Treatments: Music therapy, yoga, recreational therapy, nutritional planning, financial planning and more balanced traditional models with treatment for the whole person. The Total Team model sets this program ahead of all others. 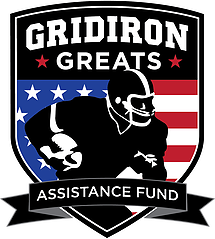 Community: Athletic supports and veteran organizations take part with touching the participants life consistently. Partnerships: Partnerships give strength to any organization. 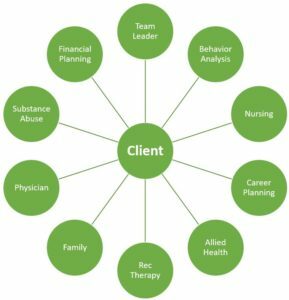 Our partners strengthen assessments, treatment, and enhancements to improve the programs focus on the Total Team. Which best describes your background? Tell us a little about your situation.